Cowboy Cricket Farms creates opportunities for a new age of agriculture, but we can’t do it without our partners. Environmental sustainability, nutrition, and humane treatment. Simply put, you get more from crickets than beef. How much more? 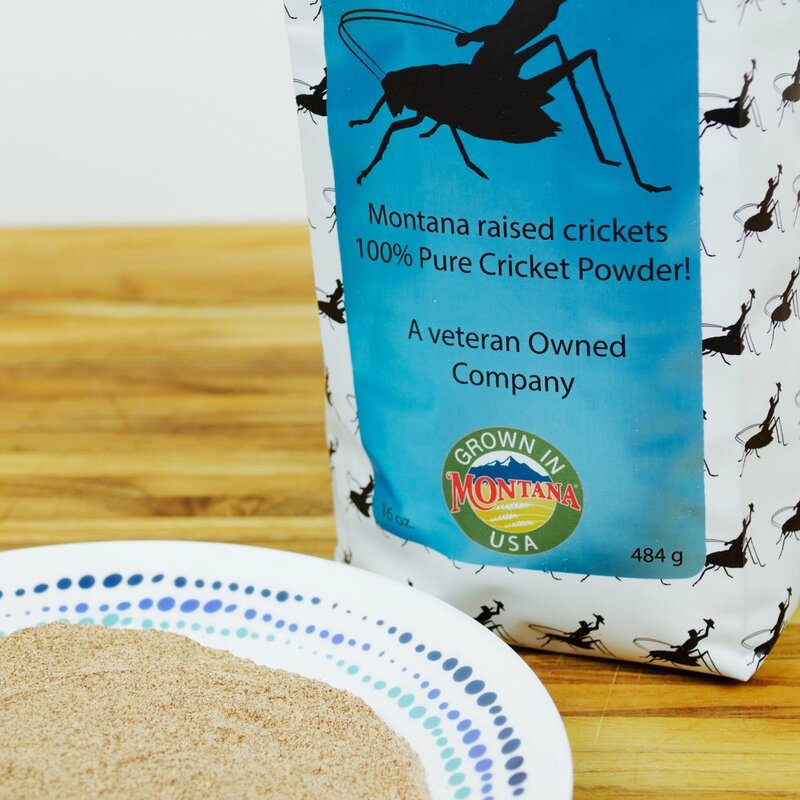 Click below to explore the amazing benefits that cricket can have in your life! Chirp yeah! Let’s work together to save the world one hungry mouth at a time! Thank you so much for subscribing to our newsletter… now get ready for awesome!! !